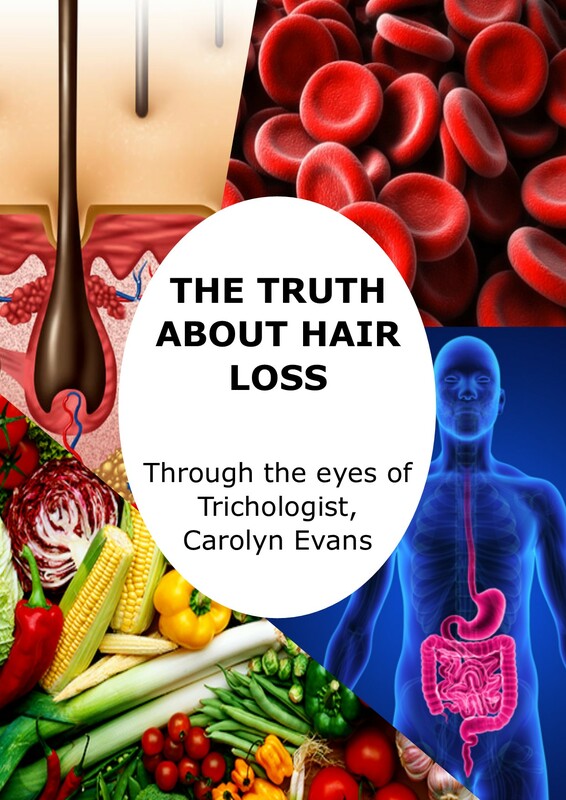 We use microscopic tracking after your 1st four months of hair loss treatment to establish your results which enable Trichologist Sydney to form your maintenance program which usually gets easier but depends on your hair expectations and lifestyle. After your 1st four months of hair loss treatments you have perfected your topical hair loss treatment regime and it is time to share your likes and dislikes so we you design an easy hair growth products regime dropping it down to two times a week or removing some of the components altogether. Don’t change your hair loss Treatments without consulting your Absolique Trichologist Sydney. You may also have additional topical hair loss treatments prescribed to use in combination therapy hair loss treatments. Your maintenance plan will include future usage of all your hair growth products. It is recommended to check in with a Scope Session every four months to make sure we are doing all that is necessary to maintain your hair loss treatments and prevent the need to repeat the 1st four months. 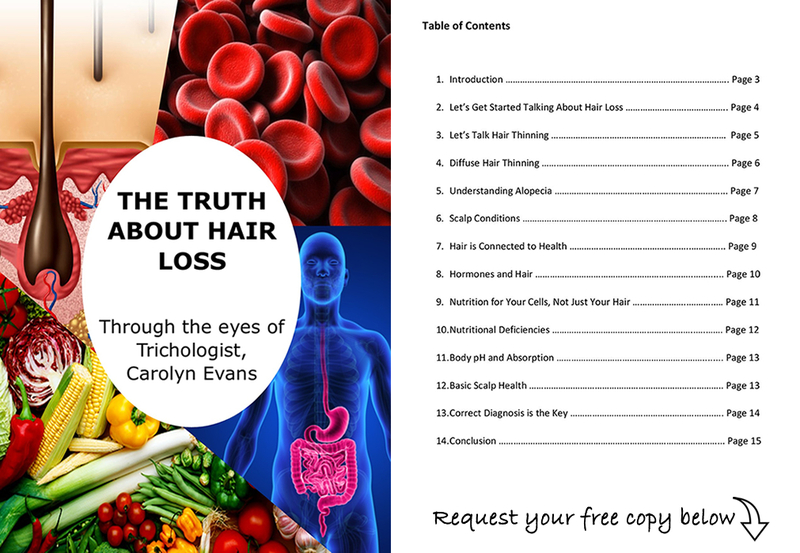 Email Absolique Hair Health Clinic Trichologist Sydney for further information info@absolique.com.au or call reception team on 02 8014 6916 to book your diagnosis Hair Health Check or check-up Scope Session. Hair Growth Products Sydney – Absolique GRN Choose From 3 Levels of Treatment.